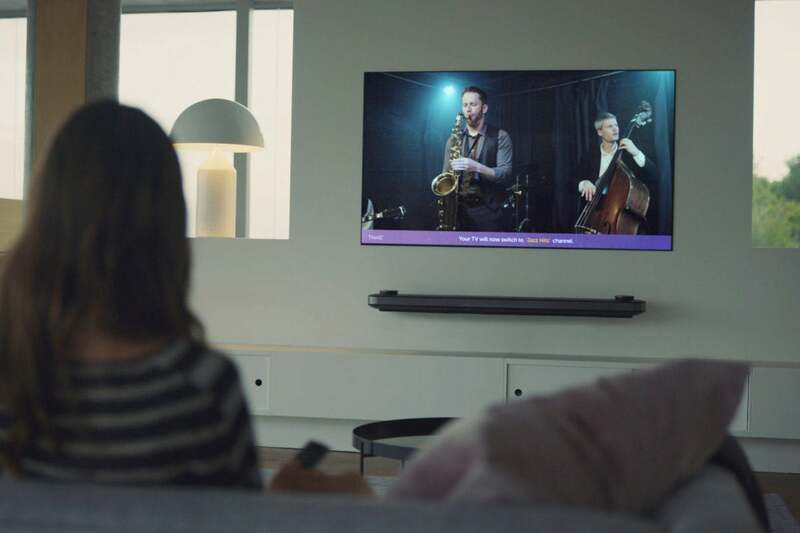 We'll be on the lookout for the best in PCs, Smart TVs and more. CES opens in Las Vegas next week, and you know what that means. 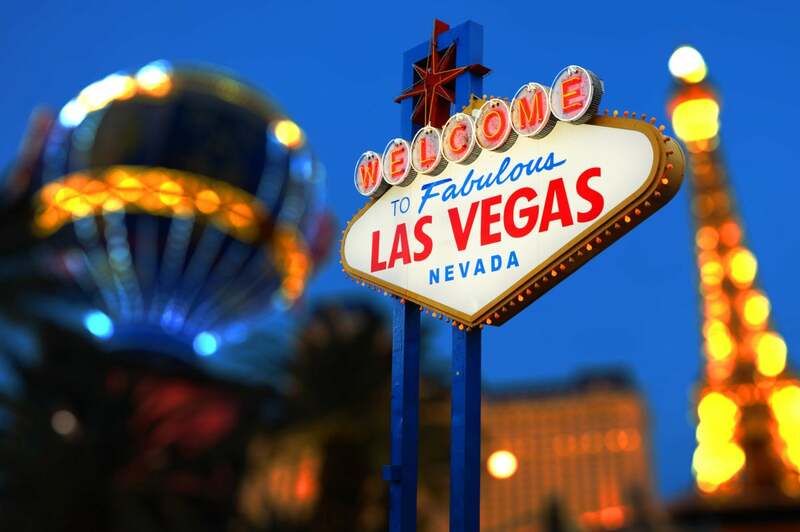 If it fits into a PC or your pocket; if it sits on a console or kitchen counter; if it beeps, buzzes, or talks; and if it’s artificially intelligent or at least somewhat smart; it will be there, somewhere, in a great river of technology flowing through the hotels and convention centers along the Strip. We will be there, too, and we’ve already pinpointed some intriguing technologies that we’ll be sure to cover at the show. Keep reading to find out what we’re looking forward to seeing—and stay tuned for our daily coverage to see what happens. 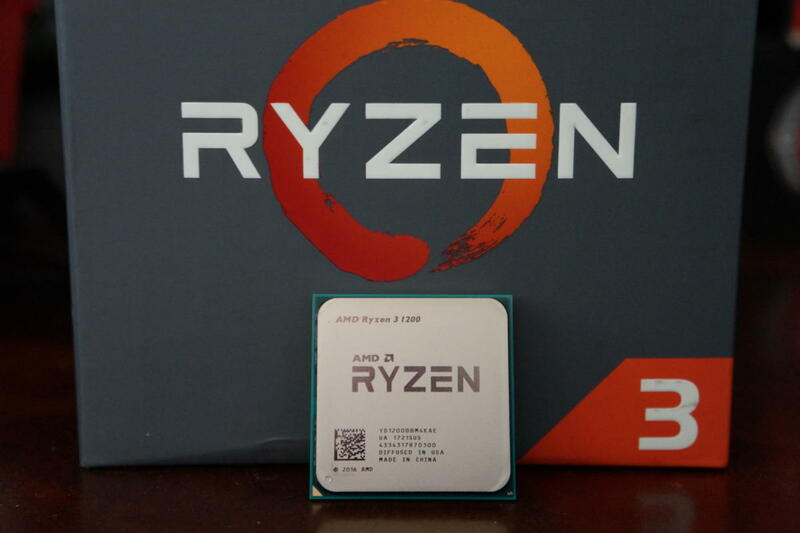 Rumors have swirled for months that AMD would be rolling out the sequel to its smash hit Ryzen CPUs as soon as March. That would make CES the perfect time for the company to begin beating the drums. The big question is what exactly AMD could bring to the next-gen Ryzen to top the original. A die shrink to 12nm? An even more insane price-per-core ratio? 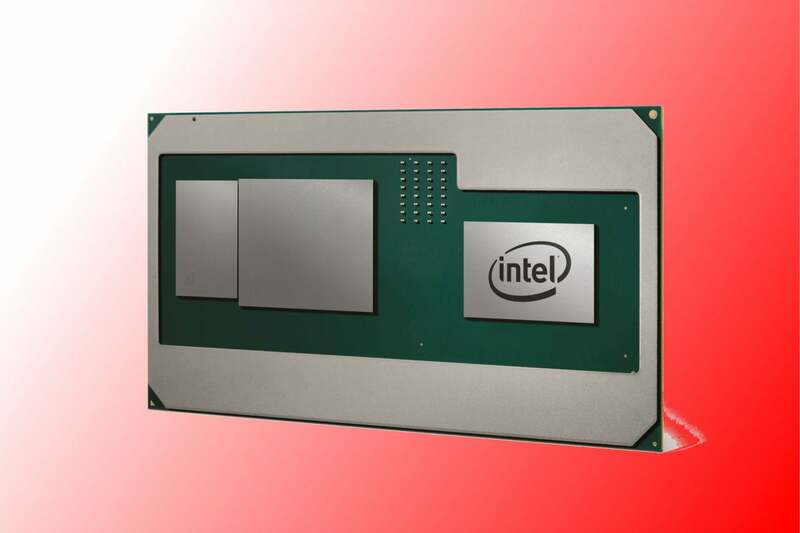 Not since one candy engineer carrying chocolate ran into another carrying peanut butter has something emerged as yummy as Intel’s new Kaby Lake G, which combines an Intel 8th-gen CPU with a custom-built AMD Radeon GPU. What isn’t known is which Radeon Intel has access too. Many speculated that AMD would only give up older graphics parts, but an apparently unintentional leak by Intel India seemed to confirm it would actually be AMD’s newest Vega. Nvidia CEO Jensen Huang is scheduled to address the nerds at CES, which has led many to wonder if we’ll finally see a consumer graphics card based on Volta. And no, that doesn’t include Nvidia’s recently released $3,000 Titan V.
Of course, the bigger question may be what Nvidia names it, because the company typically resets its numbering scheme on big launches. For example, the company went from the GeForce 9800 GTX to a GeForce GTX 280. With the GeForce GTX 1080 as the current top dog, should we expect a Volta version to be called GTX 1180, GTX 2080, or GTX 280 all over again? 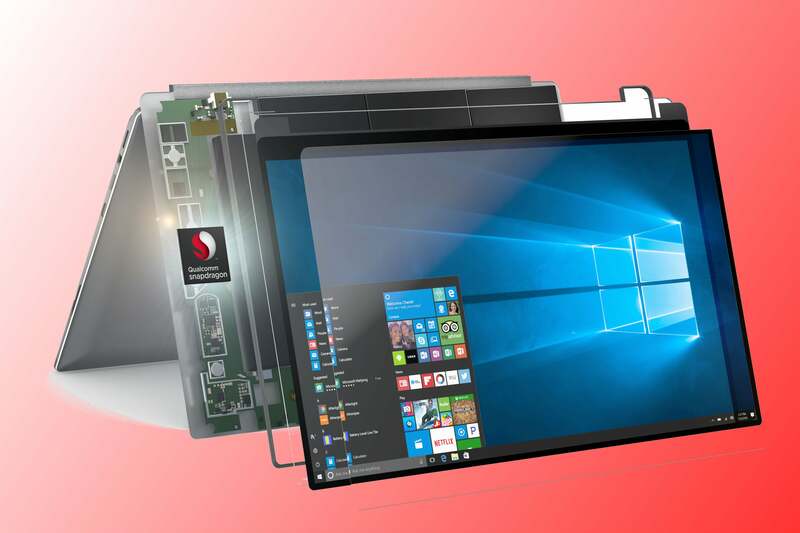 Qualcomm made waves when it unveiled its Snapdragon 835 Mobile PC Platform, which puts its smartphone chips (and its cellular modems) into Windows PCs. The company trotted out product from high-profile partners HP and Asus, and enjoyed warm words of support from Microsoft Windows czar Terry Myerson. Interestingly, Qualcomm is being very up-front about the pros and cons. Don’t expect as much performance. You’ll have to run non-UWP apps in emulation, and you can’t run 64-bit apps at all. But you can expect more battery life—a lot more. The company’s betting a lot of mainstream laptop users will settle for “good-enough” computing if they can enjoy it unplugged all day long, and maybe the next day, too. CES is all about overkill and excess, including the PCs. Every year, some crazy computer emerges to represent the bleeding edge and remind us how fabulous PCs can be. At CES in 2017, it was the Acer Predator 21 X. This laptop in name only weighs 8.8 pounds and costs $8,999. It is stuffed from the display to the exhaust ports with the most and the best: two GeForce GTX 1080 cards in SLI mode, a quad-core Core i7-7820HK, 64GB of DDR4/2400, two Toshiba 512GB NVMe M.2 drives, and a 1TB hard drive. 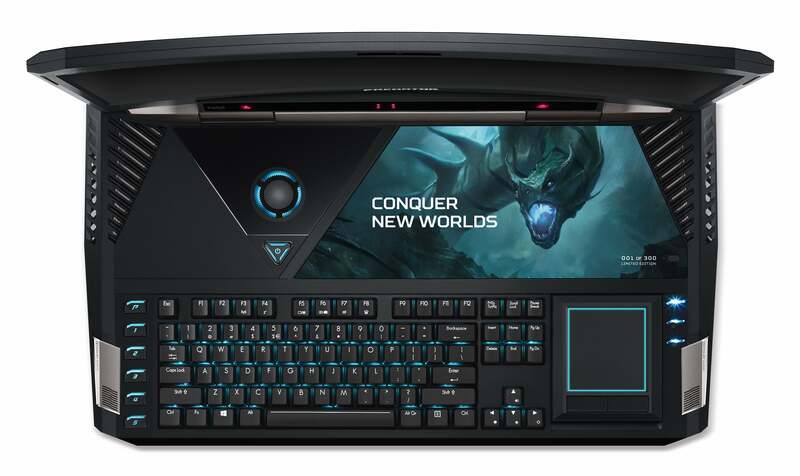 Oh, and don’t forget the Cherry MX brown mechanical keyboard and curved 21-inch screen. What a difference a year has made. Ahead of last year’s CES, I was kvetching about how dumb my smart home seemed. 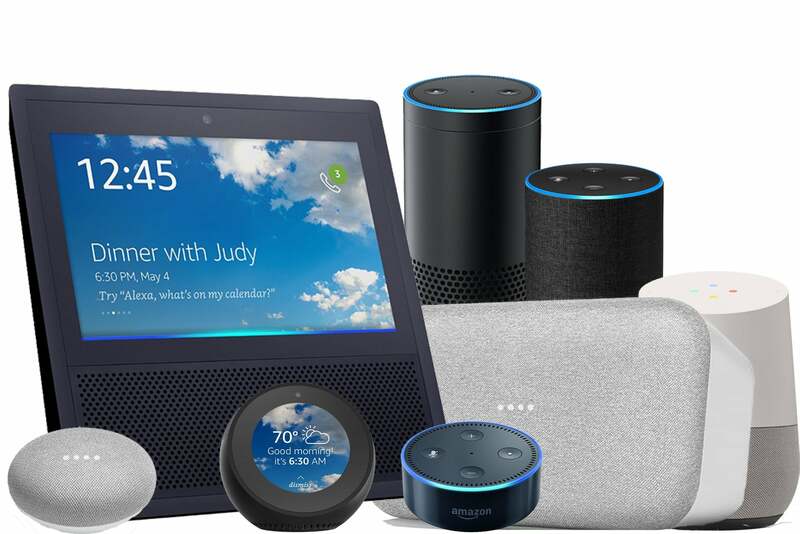 This year, I’m controlling virtually every system—lighting, security, HVAC, and entertainment—with voice commands. And the best part is that I can tie disparate products together. I can use Vivint’s smart home system to control most of my lights alongside the more sophisticated Noon Lighting System in the rooms I’m in most frequently. I can see my front gate by summoning my battery-powered 3G Netgear Arlo outdoor camera on my Echo Show’s display. We’ll have to wait to see if Panasonic, Samsung, Sony or the other major TV manufacturers follow suit, but it might not matter since 4K broadcasts are a ways off (the first U.S. trials of Next Gen TV are expected to occur in Phoenix, Arizona in the first half of this year). 2017 was all about home Wi-Fi systems, with newcomers like Eero, Luma, and Google going toe-to-toe with industry graybeards Linksys, Netgear, and D-Link to offer consumers a simpler means of blanketing their homes with Wi-Fi. 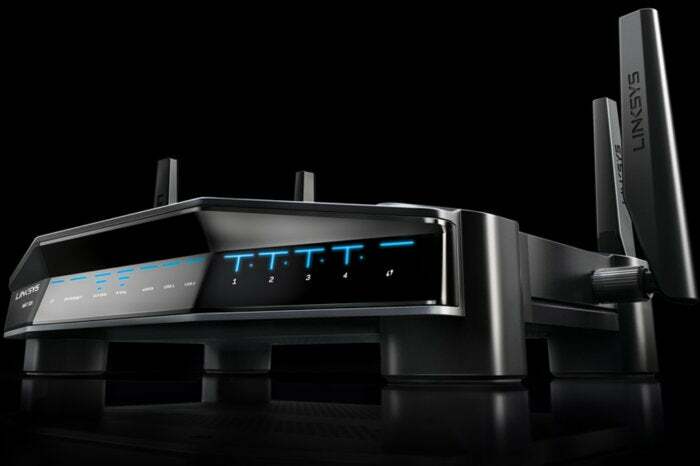 I suspect we’ll see router manufacturers launch more powerful conventional routers aimed at gamers and other enthusiasts. At CES, cloud computing will take on a new meaning, because it’ll refer to the stinkcloud from the recent unexpected disclosure of security exploits on pretty much all CPUs. Sure, the vast majority of the cloud will waft around Intel, because its CPUs could take a large performance hit under certain I/O loads when correcting for the exploit. 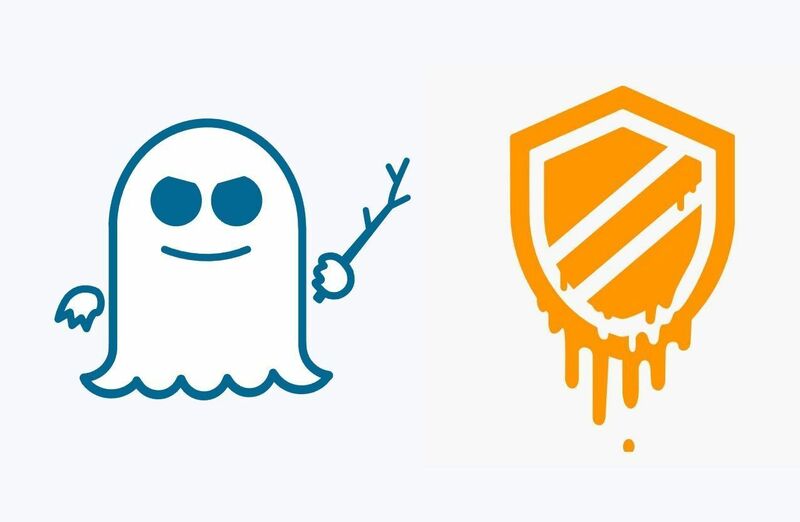 But we do have to wonder whether the announcements, just days before CES, will hang over all computing devices (phones, tablets and PCs), because a different theoretical exploit happens to work on CPUs from Intel, AMD, and ARM.